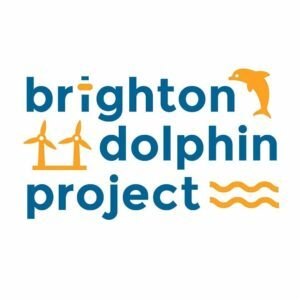 Join the Brighton Dolphin Project on our sunset wildlife cruise to learn about and hopefully see some of our amazing marine wildlife here in Brighton. Whilst dolphin sightings this close to shore are rare, you will learn all about our Sussex dolphins and the other amazing animals living off our beaches, including sea horses, sharks, lobsters, and fish! There will be time to view seabirds and listen to underwater sounds, before taking in a unique view of Brighton's seafront as the sun sets (weather permitting!) behind the West Pier and i360!